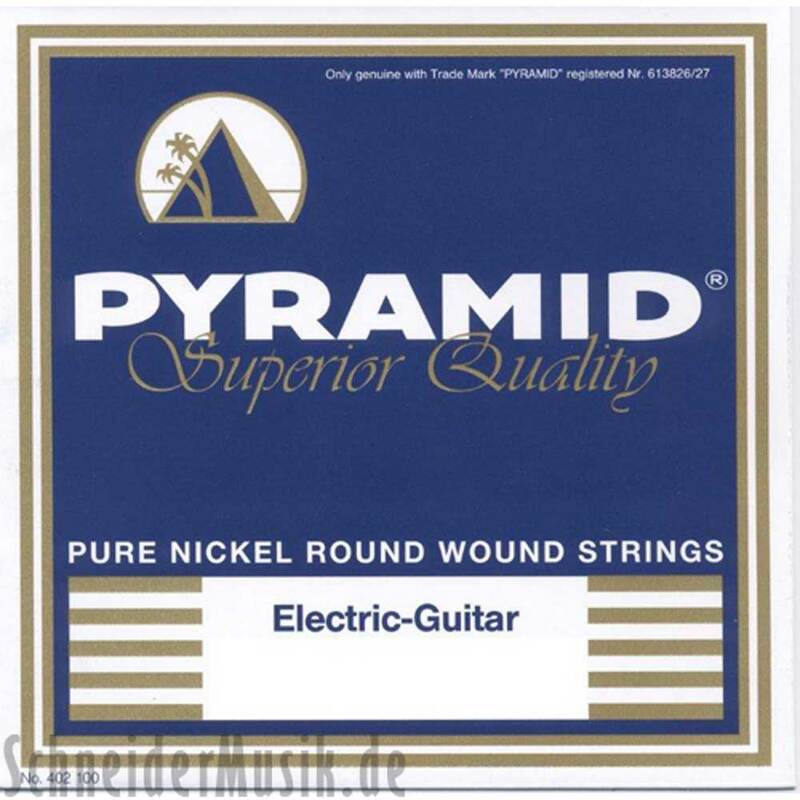 PYRAMID Superior-Quality Pure Nickels are absolute top class strings - perfectly balanced, flexible, of pleasant playability and accurate tuning. The strings are extremely heavy-duty and long-lasting. They produce an excellent, brilliant tone and are ideal for all styles of music.